I decided to try something different from loom band bracelets and I have been making key ring dolls. 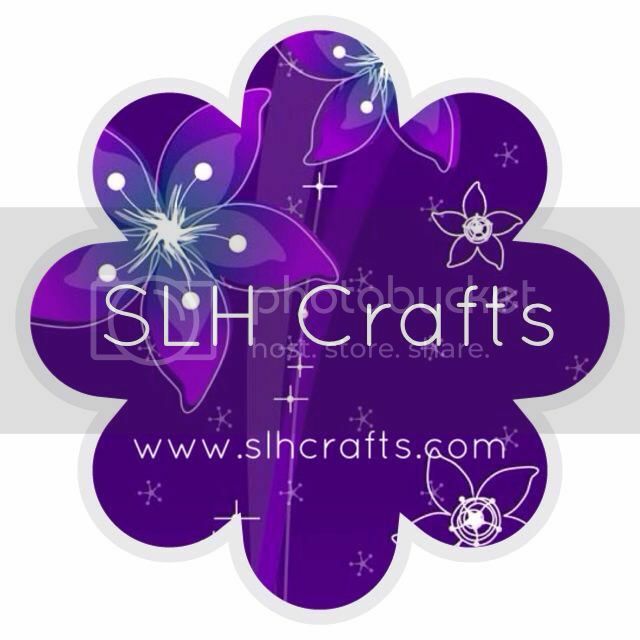 I have been looking at Youtube videos and tutorials to make these. I have made 'Merida' from the movie 'Brave'. I made 'Elsa' from the movie 'Frozen'. And I also made a fairy. I hope you like my new creations. Hopefully I will share some more soon. Oh am sure my daughter will like to have a go at making these too! 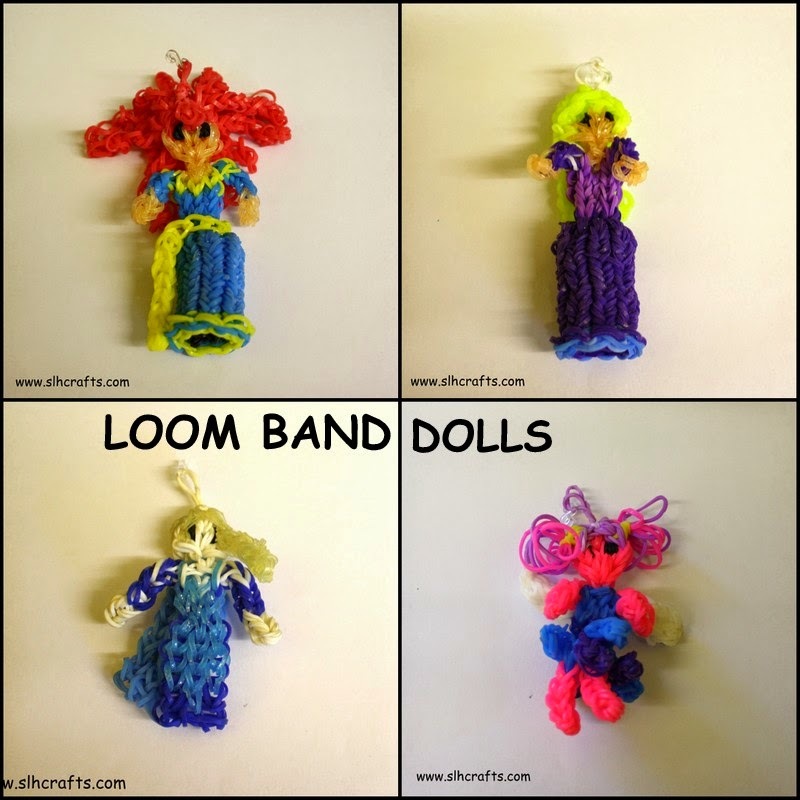 Awesome crafts made of loom bands! Didn't have that thought that this could be possible. Superb!